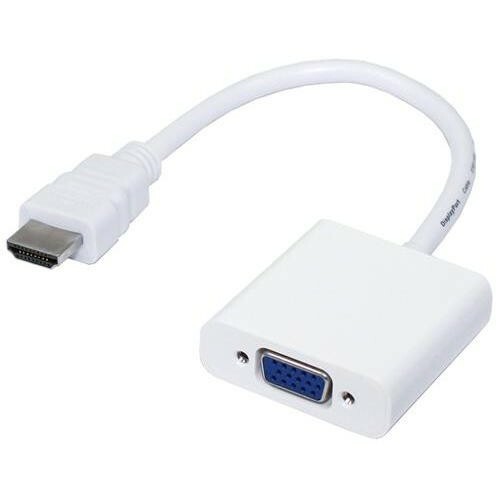 Fully tested on the Raspberry Pi model B revision 2.0 boards, both 256MB and 512MB versions, this HDMI-VGA adapter is the most convenient and cost effective solution for connecting the Pi to your VGA monitors or projectors. 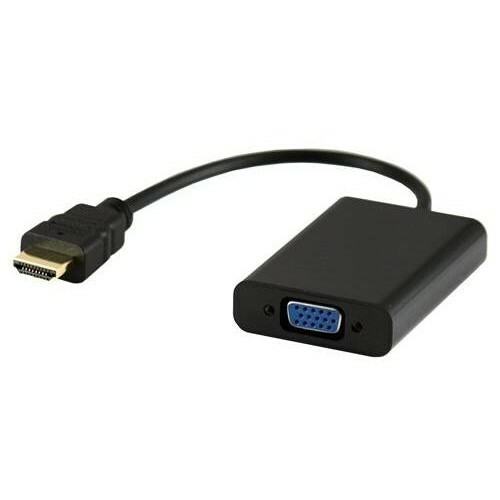 This HDMI-VGA male to female adapter features a built-in active IC chip which guarantees almost 100% compatibility with other devices, such as tablets, laptops games consoles etc. Setup is a breeze for those who have ever plugged a USB cable or any other USB peripherals before. Simply plug and play.